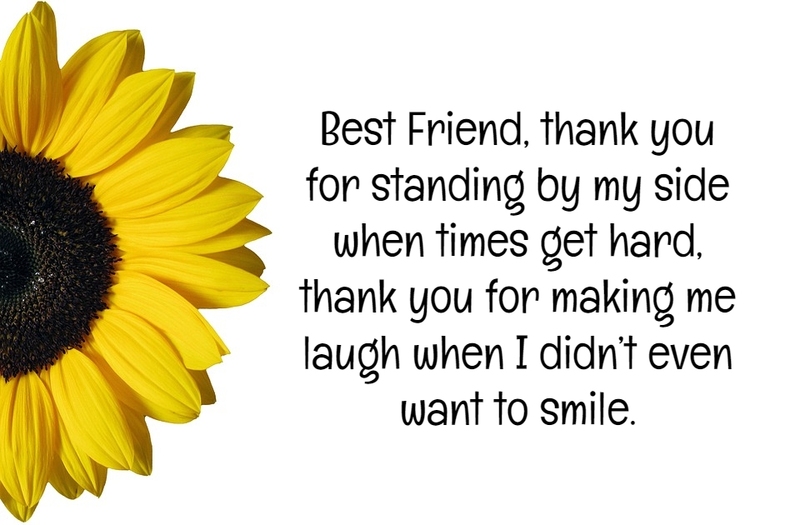 If you have a best friend, you just made your life luckier and easier. 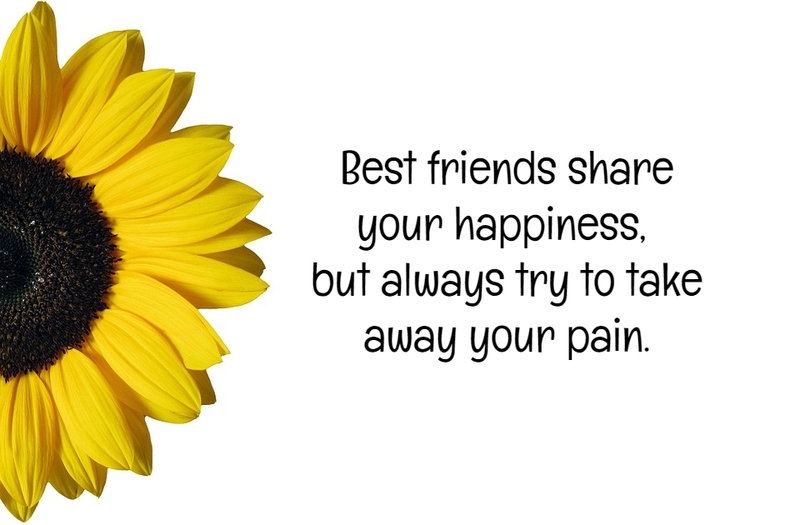 Best friends are gifts from up above, who give you confidence during your struggles and make you smile when the whole world is against you. 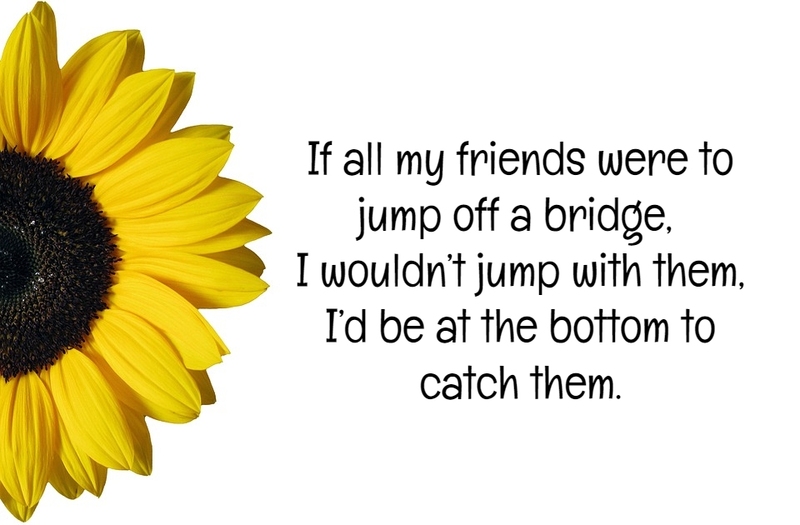 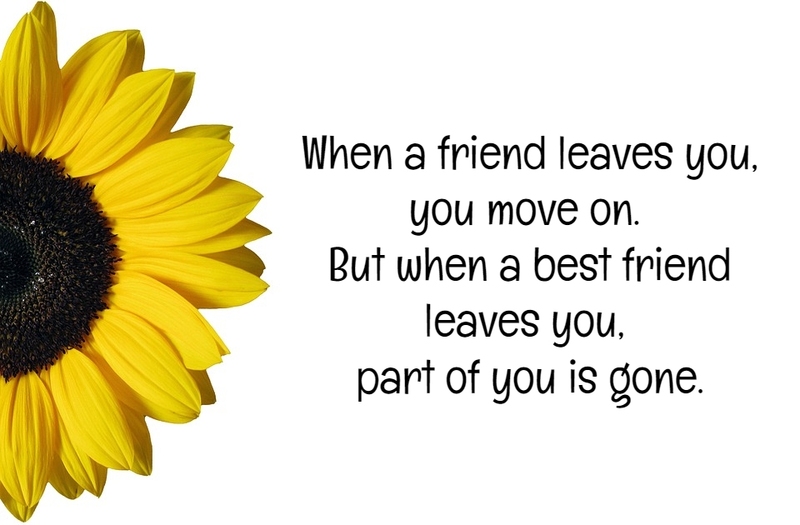 Here are some best friend quotes for you to ponder on. 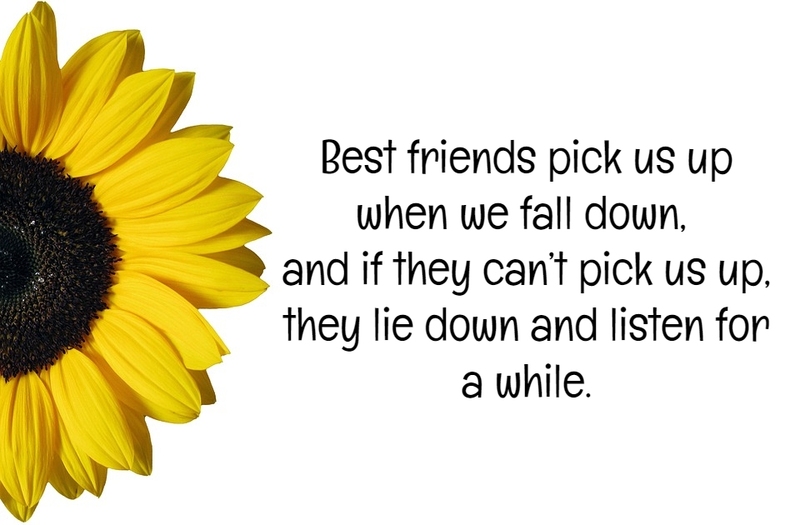 Best friends pick us up when we fall down, and if they can’t pick us up, they lie down and listen for a while. 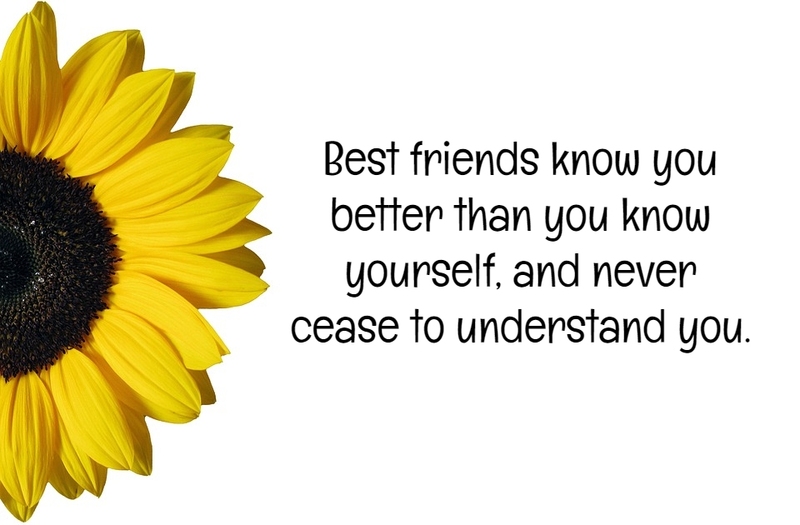 Best friends know you better than you know yourself, and never cease to understand you. 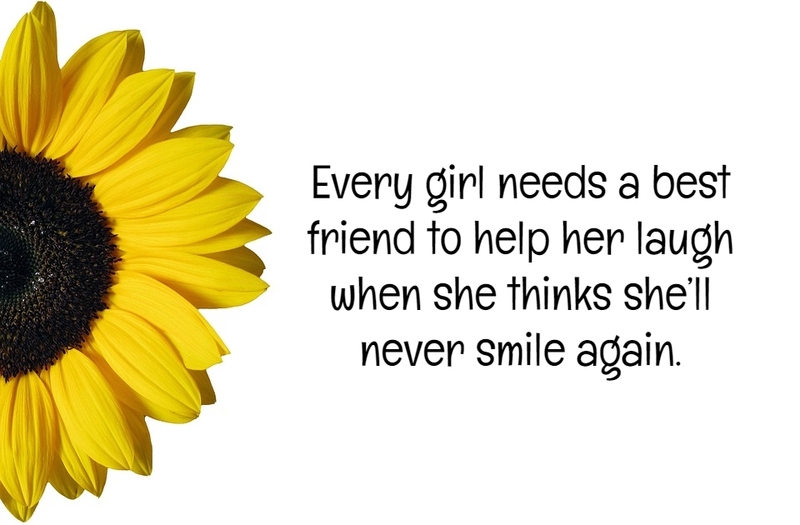 Having a best friend is one of the most beautiful gifts that can’t be traded with money or gifts. 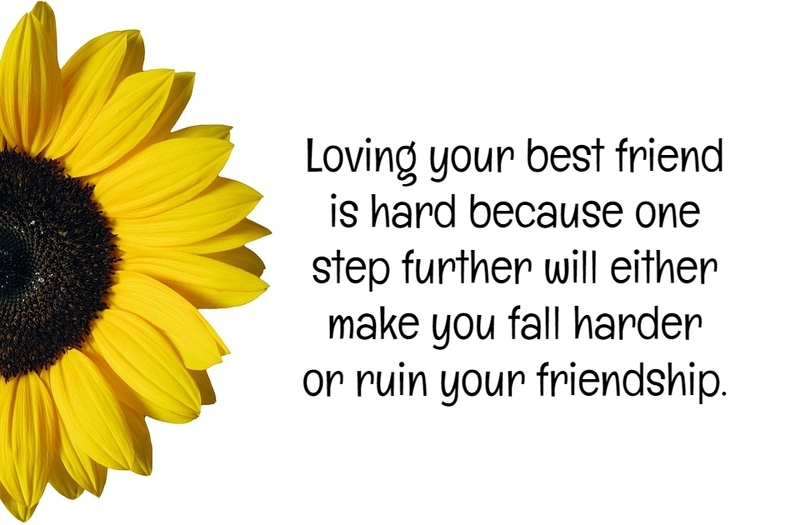 True best friends are rare to find, so once you find them, make sure to cherish and love them. 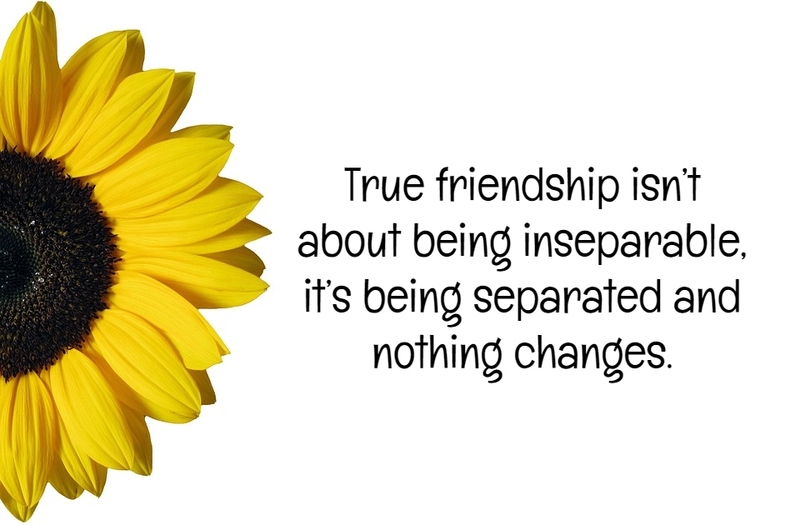 Friends may not be connected by blood but this kind of bond is irreplaceable and unbreakable.